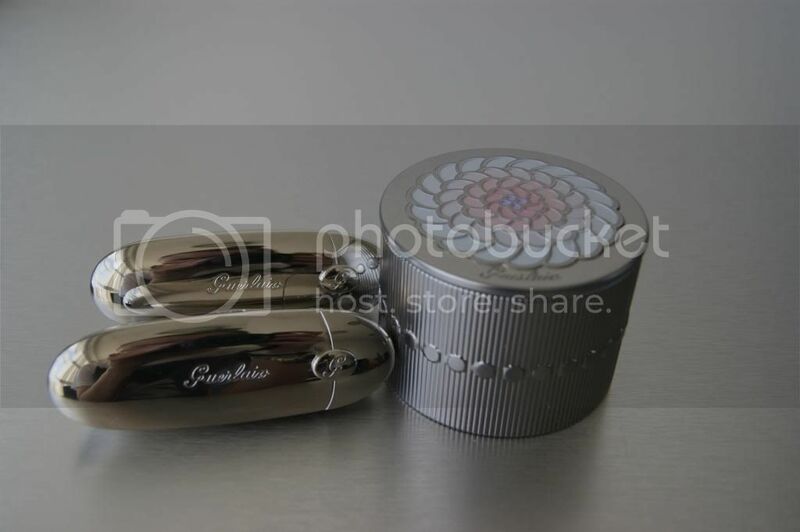 Guerlain lipsticks are extremely easy to carry around. 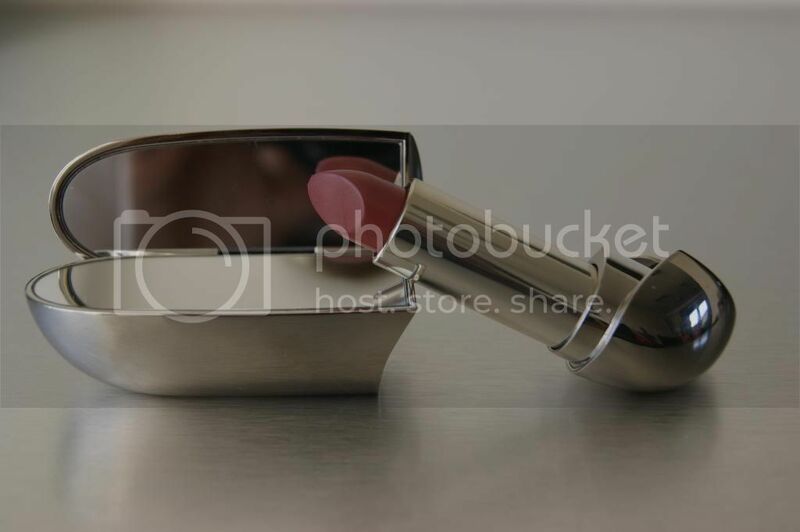 There's a double mirror inside the lipstick compact, which ensures that you have something like a two-for-one deal. First up is 'Rouge de Guerlain 06: Garance', a warm brownish color. I think it's the perfect color for fall and winter or to spice up your everyday look. Next up is 'Rouge de Guerlain 65: Grenade', which obviously is a more pinkish color, like a pomegranate (what's in a name). This definitely is my favorite and will be a nice change from my trusted bright red lipstick. 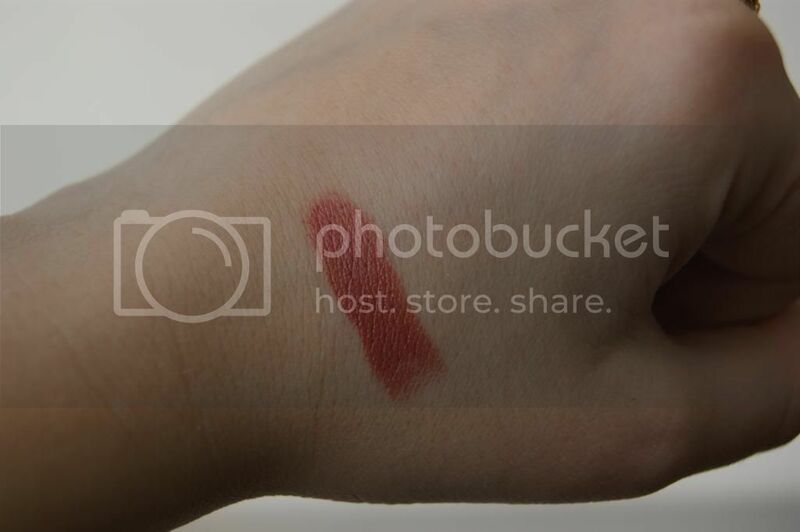 While red lipstick might be too much for some to wear during the day (not for me, but you get the picture), this lipstick is the perfect alternative for a toned down, yet eye catching look. And last but not least: 'Météorites Perles 00: Blanc de Perle'. I was as happy as a kid in a candy store when I discovered them among all the gifts. You see, when I was younger and I wasn't allowed to wear make up (boo, Dad! ), I used wander around make up stores to beat myself up and to feel sorry for myself. One of the items I used to dream about, were these pearls. 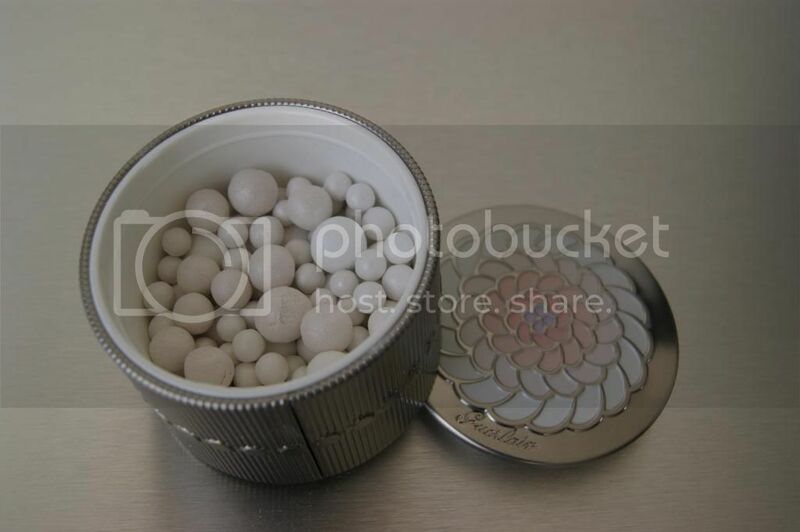 Maybe not so much for the pearls themselves, but for the beautiful compact. Even though I love leather, studs and rock 'n roll, I do have my girly moments from time to time. Honestly, don't you just love the box? Anyway, these pearls are designed to give a your skin a special glow. You have to brush the sponge that comes along with it over the pearls and apply it on your face (after you've applied your foundation). My mom wasn't around to take pictures, but I can assure you that the people at Guerlain aren't exaggerating when they're mention "a shimmering glow". I advise you to stop by your favorite make up store to try it out yourself. So, which is your favorite from these items? 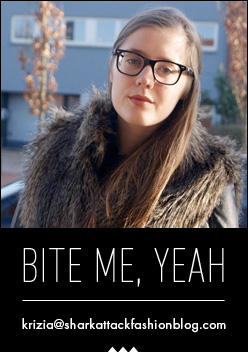 De verpakking van die lippenstiften is geweldig! 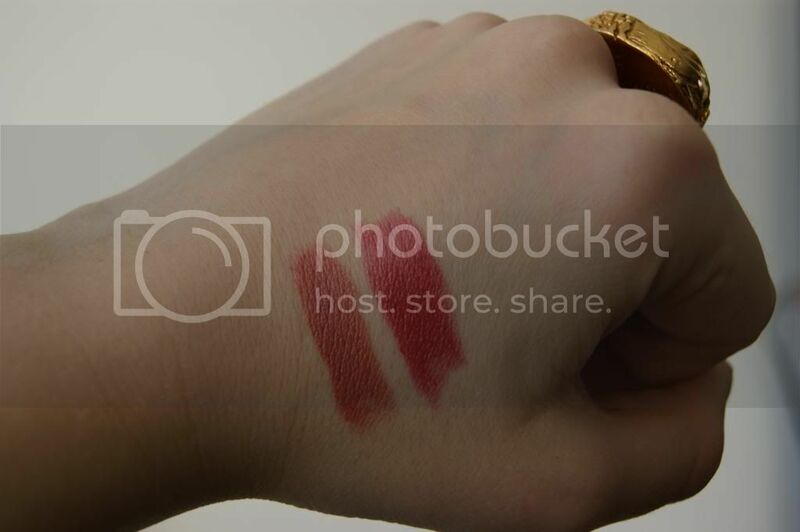 I ve seen these at a diff blog and I still am so mesmerized with the bullet shaped lipstick! 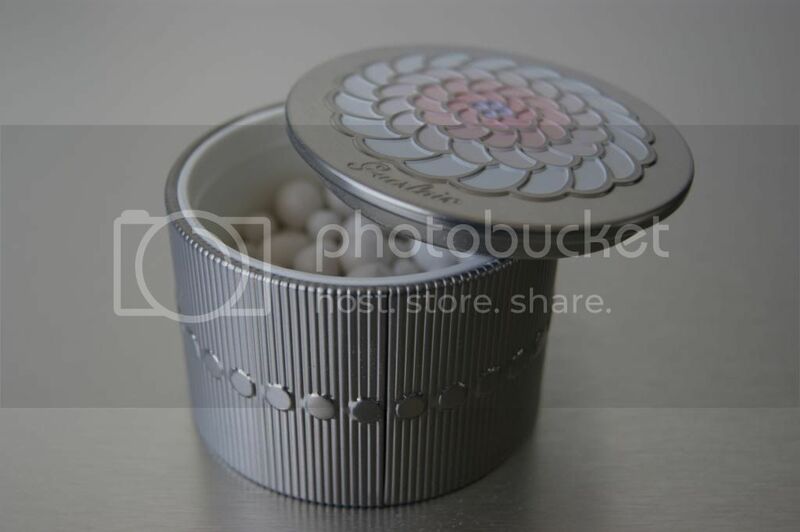 Interesting, I never knew how people were supposed to use the Guerlain pearls haha. The packaging on all these items are so gorgeous! I especially love how sleek and functional the lipstick packaging is.